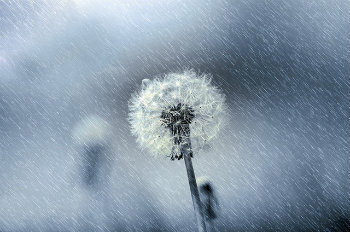 Resilience : Did you know there are different types of optimism? 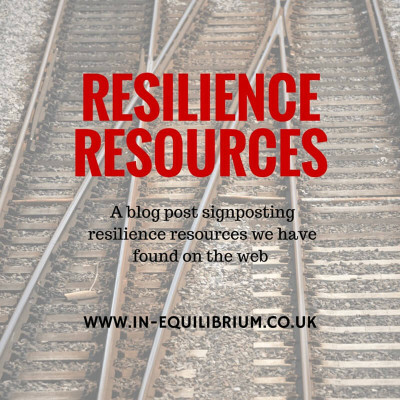 Home > Blog > Resilience Skills : Did you know there are different types of optimism? We’ve probably all been there, when the chips are down and we’ve off-loaded the issues surrounding a certain problem or period in our lives to some bright spark who has piped up with “Don’t worry, things can only get better ”, at which point we probably all echoed the same silent thought,“How do you know?” But we’ve also probably all experienced the positivity gained after talking to someone who asks questions, thinks around our problem or situation, and suggests a viable way forward. In other words, without realising it, we’ve all experienced misplaced or overdone optimism as well as pragmatic or realistic optimism. Optimism based on fantasy or insisting on holding on to a positive view when it turns out to be based on illogical evidence, is less than helpful. In its pragmatic or realistic form, however, optimism can lead to positivity and provide a powerful energy boost. And it is this form of optimism which is vital in one’s quest to be resilient. Optimism isn’t just helpful in building resilience. Research has shown that those who see their glass as half-full, tend to be happier and healthier than those who feel their glass is half-empty. The figures don’t make for happy reading for the latter but it is thought that optimists’ belief that by taking care of themselves, they will be in a better position to recover and face a future which is worth striving for, plays an important part in the statistics. Although he obviously didn’t consider himself an optimist, Admiral Stockdale displayed what is now known as pragmatic or realistic optimism. Although he was faced with terrible trauma, he looked at his situation objectively, confronted the facts and made a realistic assessment of what he was facing. He didn’t know when his current situation would end but he had unwavering faith and confidence that he would survive and he then found ways to help himself and others do so. For example, he knew that when in solitary confinement social support had to come from somewhere, so he helped his fellow prisoners develop a tapping system they could use to communicate with the prisoner in the adjoining cell. Thankfully, most of us won’t ever be tested in a situation similar to the one Admiral Stockdale found himself but his attitude highlights an essential element of resilience.